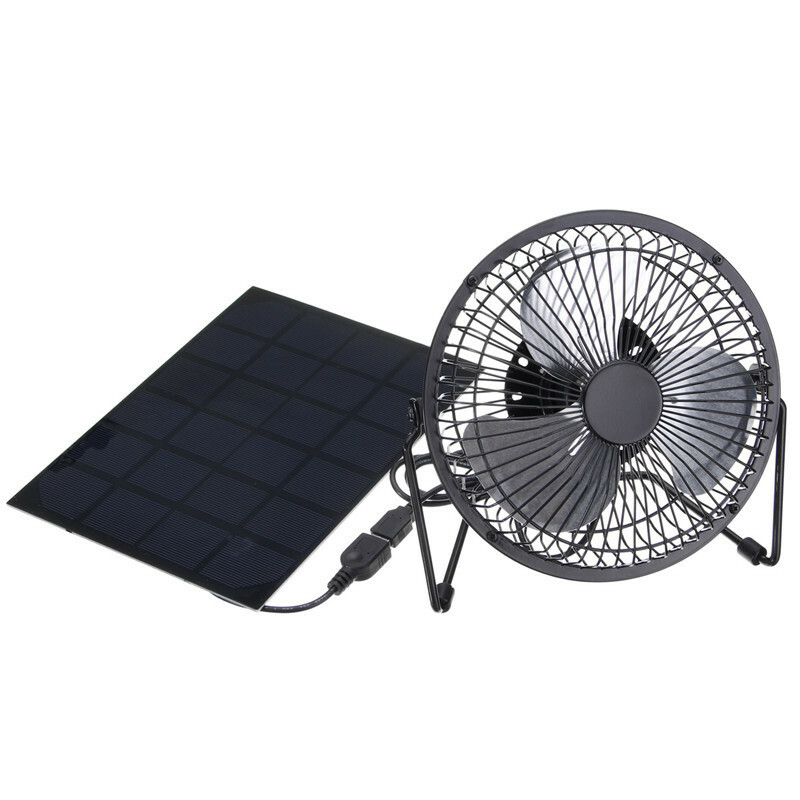 The fan runs when plugged to the solar panel. 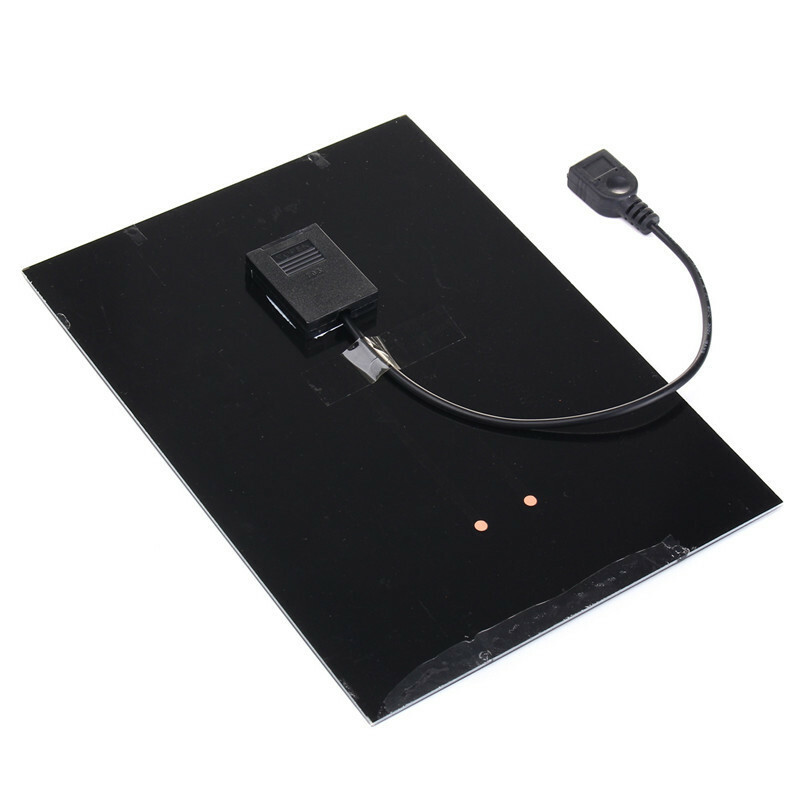 And it can be used alone by plugged into computer USB port. 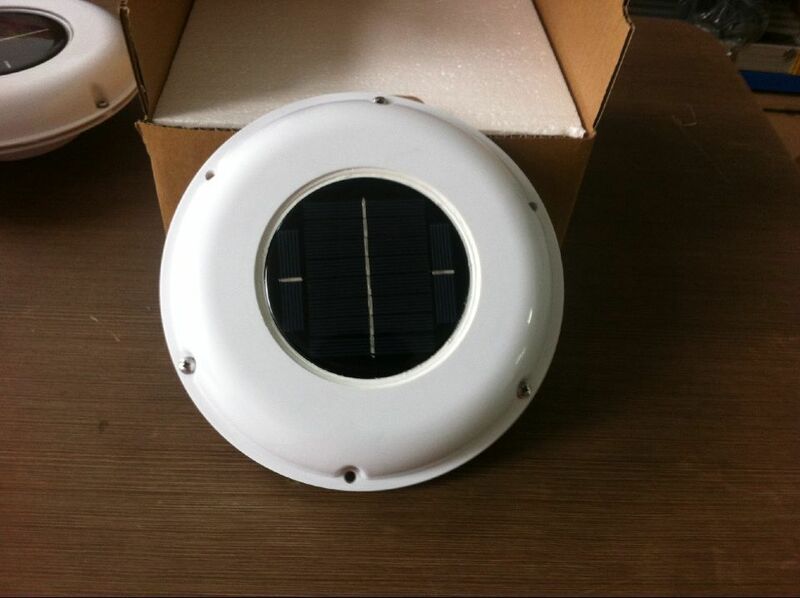 When plugged to the solar panel, how the fan works depends on the sunlight. 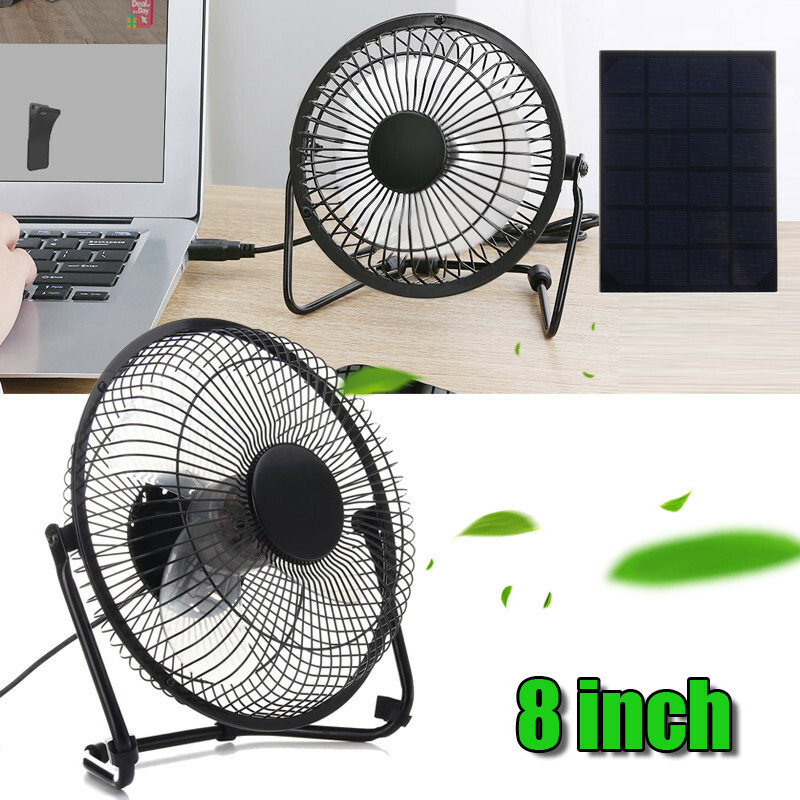 When the sunlight is strong, the fan works fast. 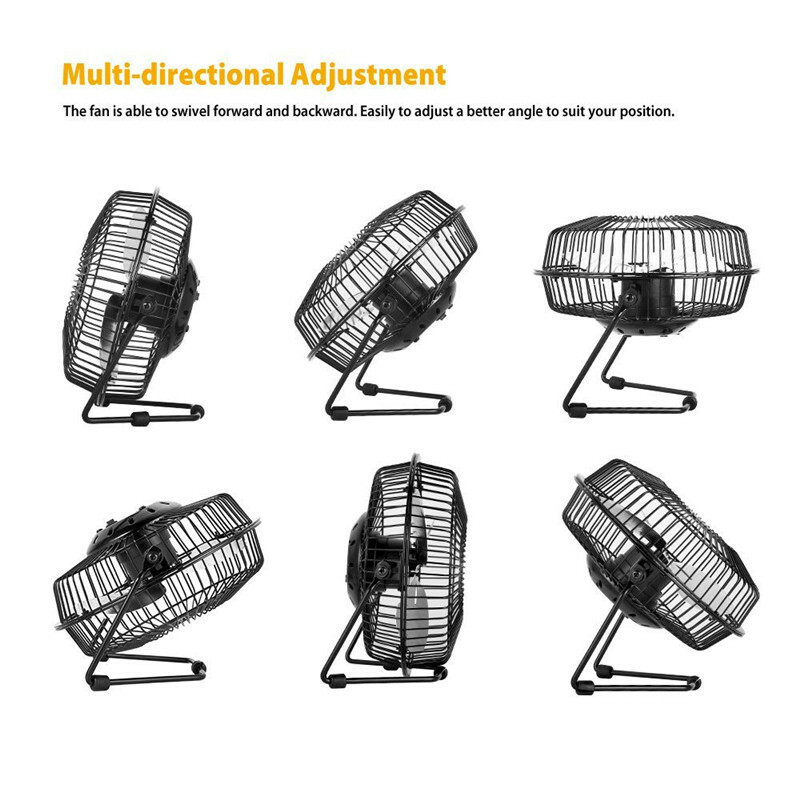 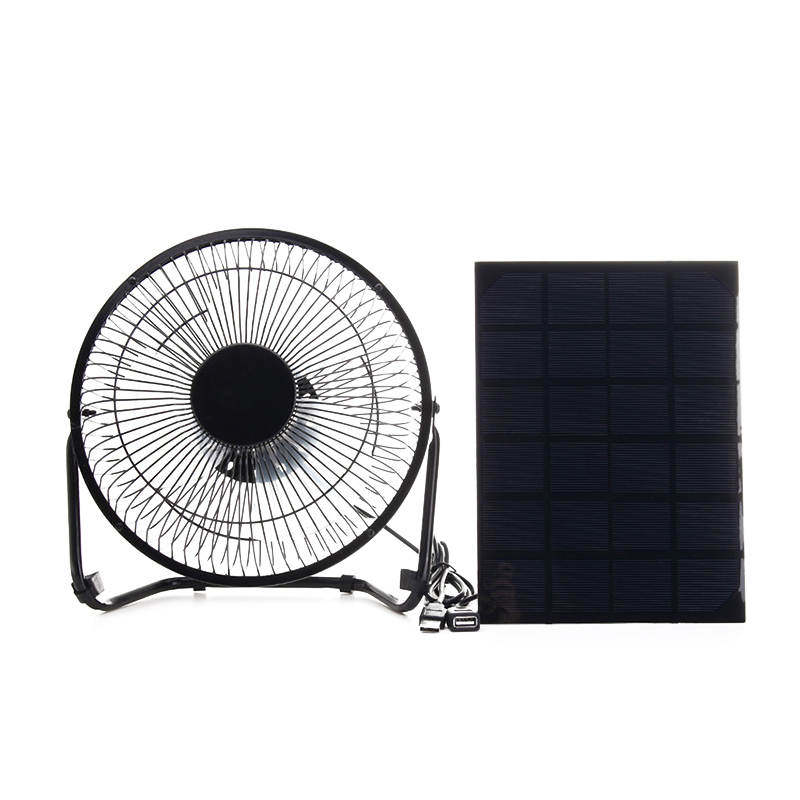 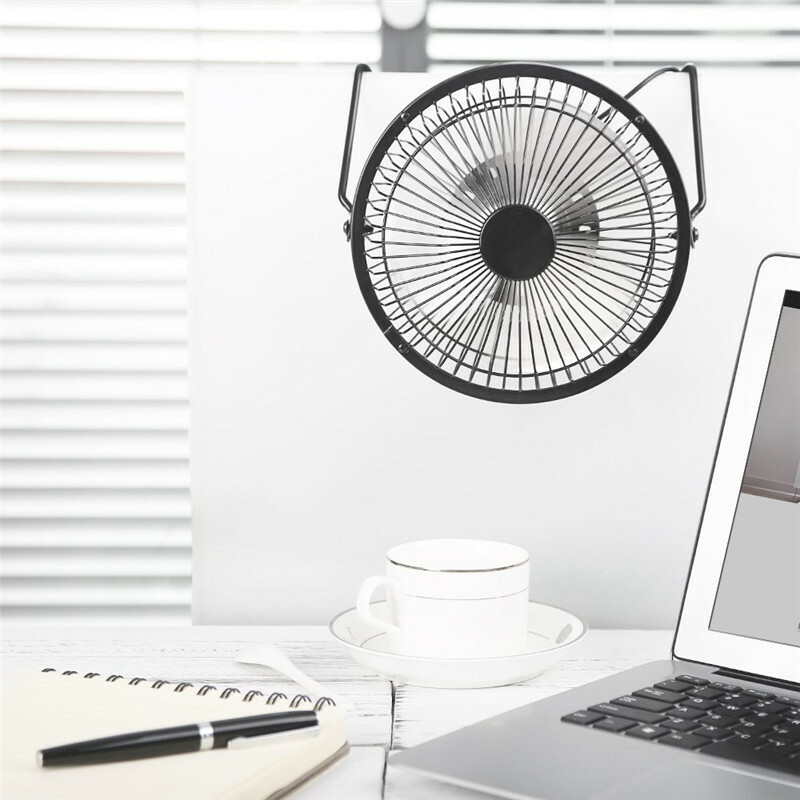 When the sunshine is not strong enough, the fan may work low or even does not work. 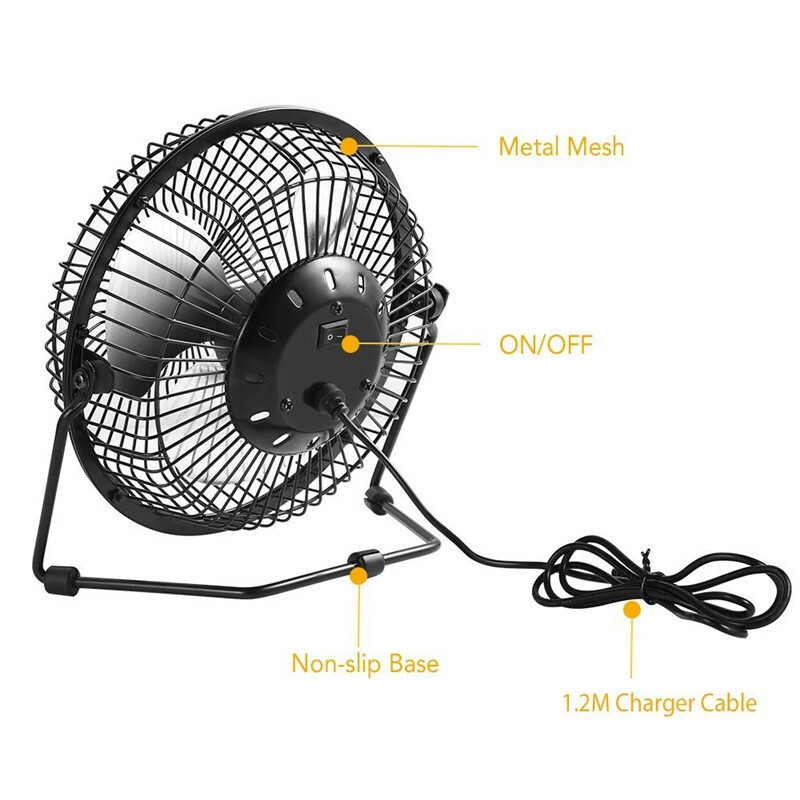 There is no rechargeable battery in the fan. 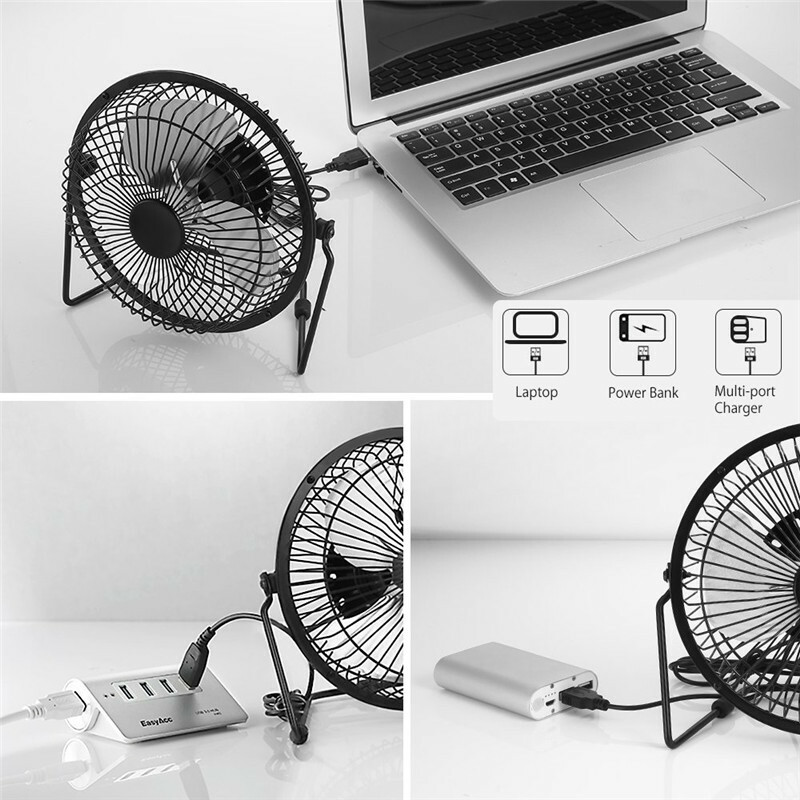 If you need the fan works at night, you can use a powerbank. 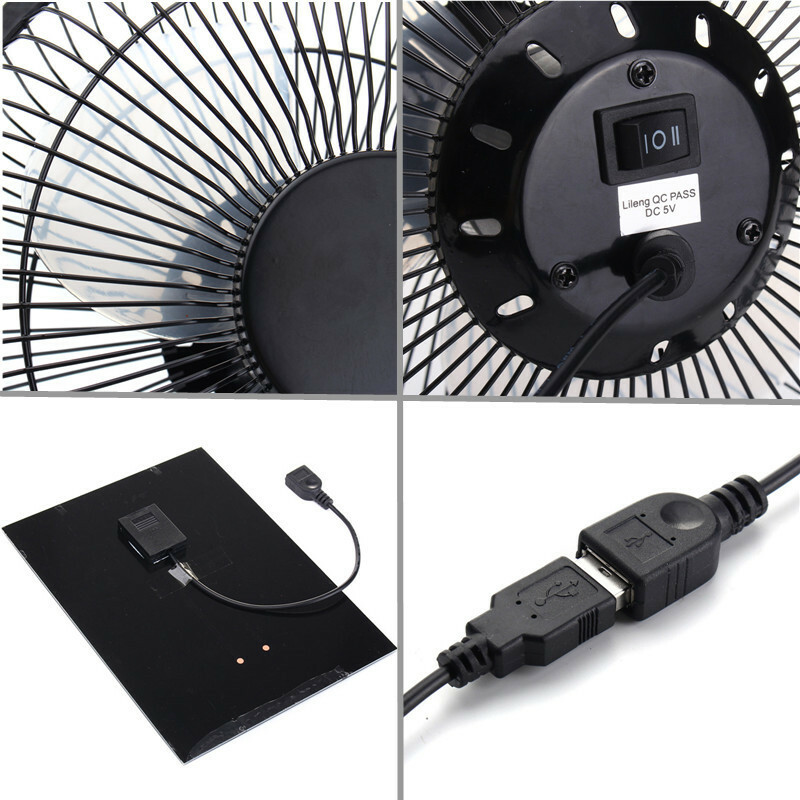 Application: Charger for powerbank, MP3 and eletronic products.